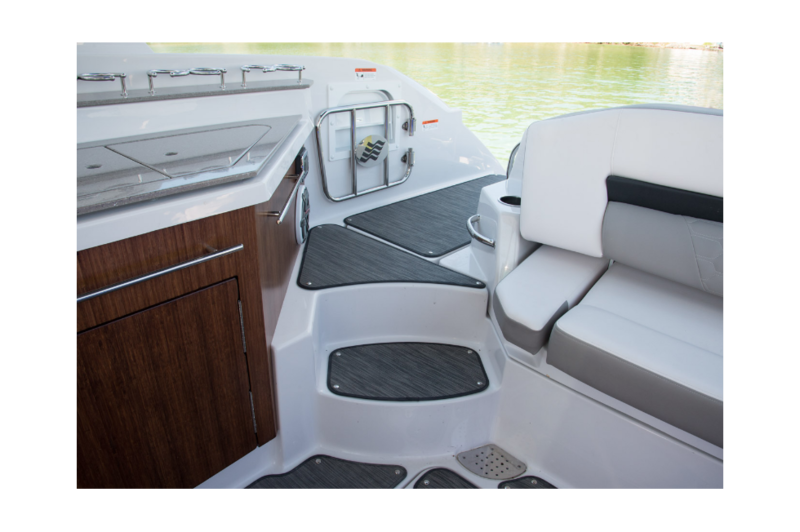 Treat your family and friends to a spectacular day on the water in the Horizon 350—a luxury Bowrider that has the benefits of a comfortable cabin. 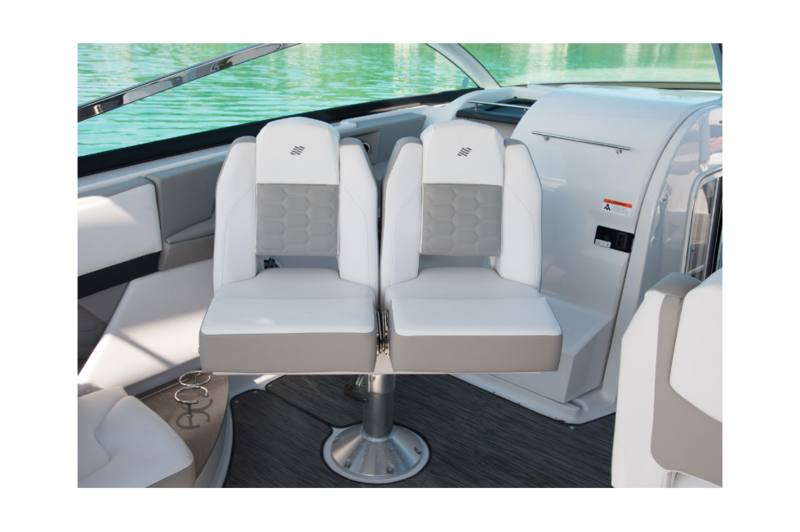 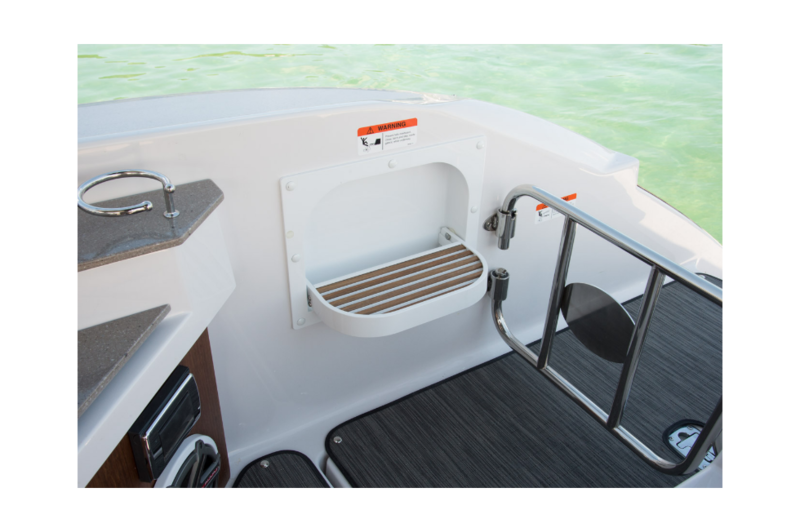 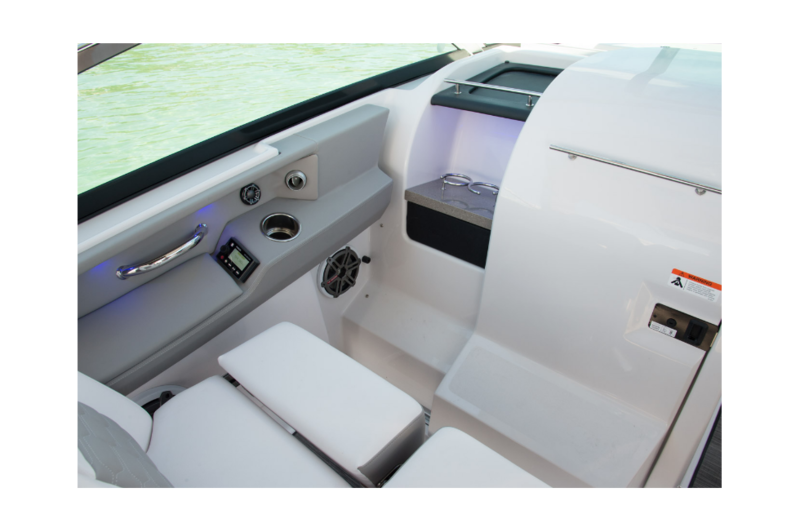 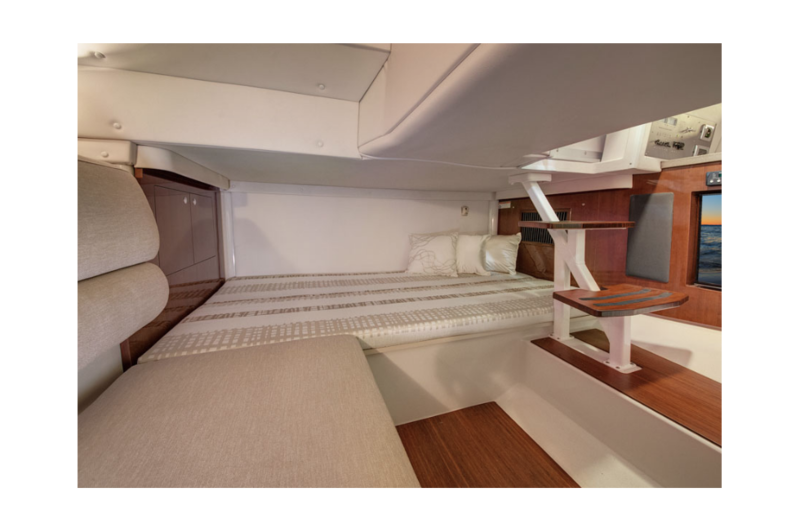 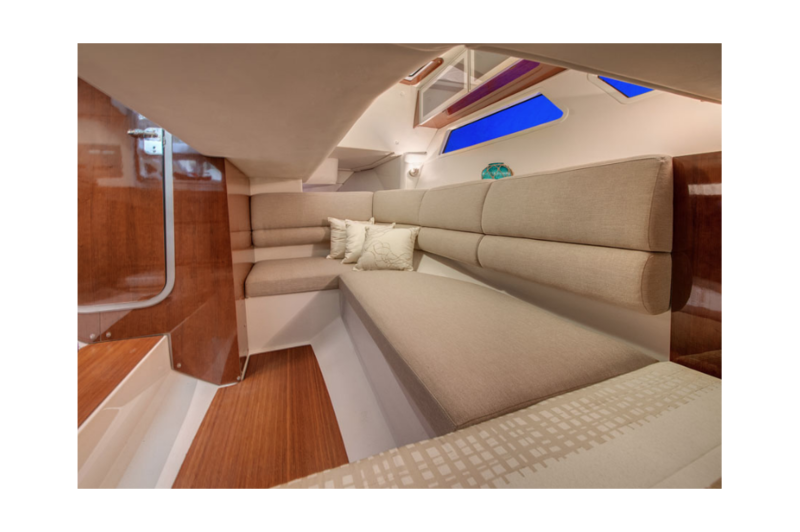 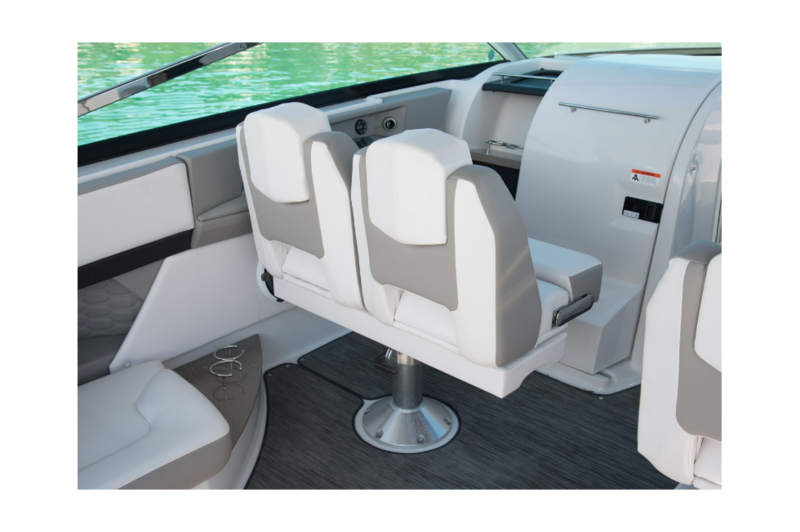 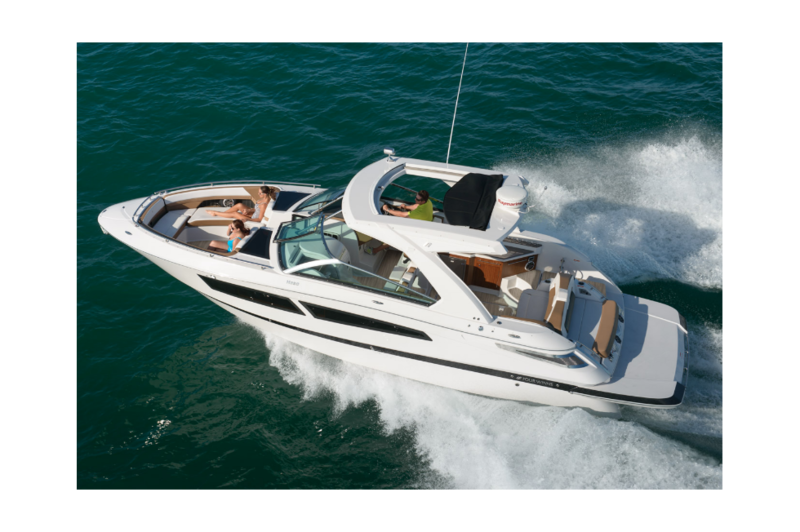 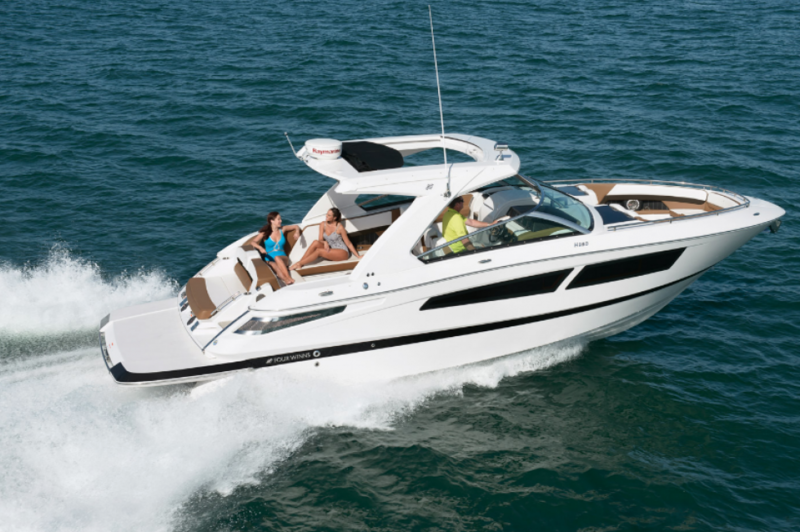 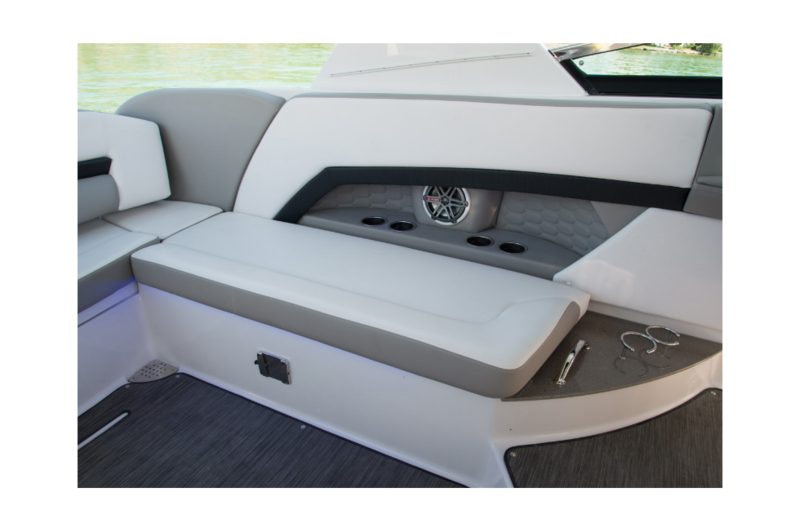 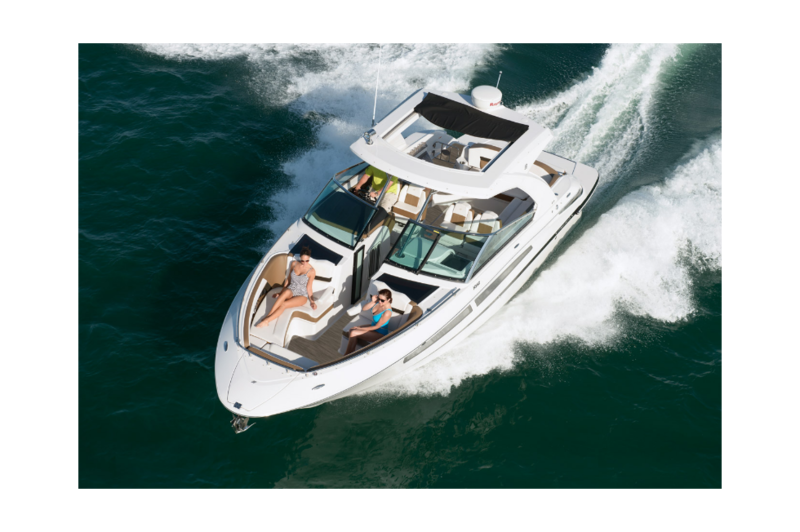 Equipped with a fully functional head, this boat was inspired to be your home away from home. 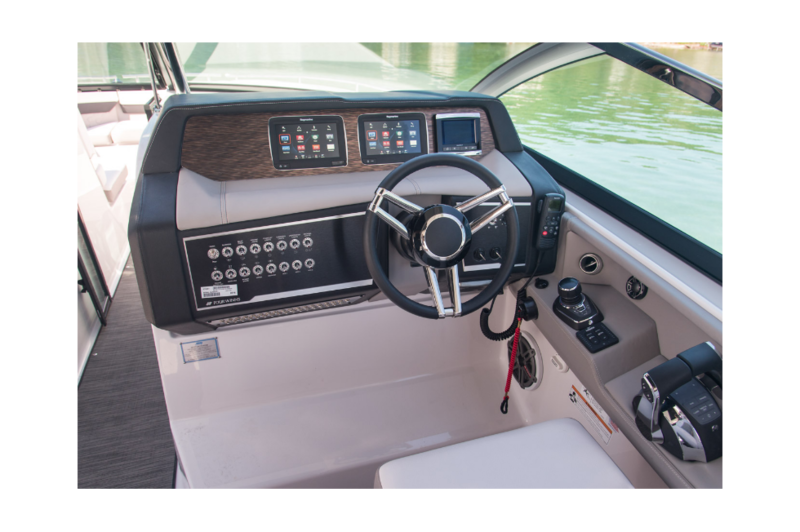 The unique cockpit design is laid out perfectly, and the duel swiveling cockpit seats provide plenty of room at the helm. 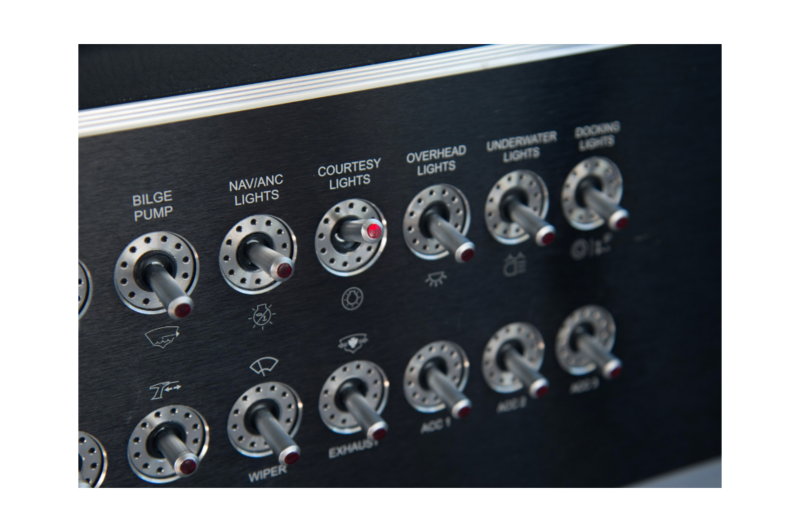 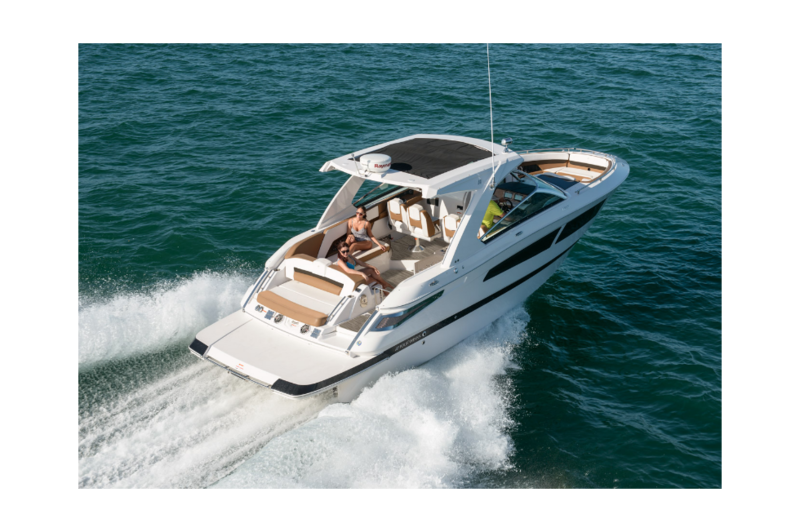 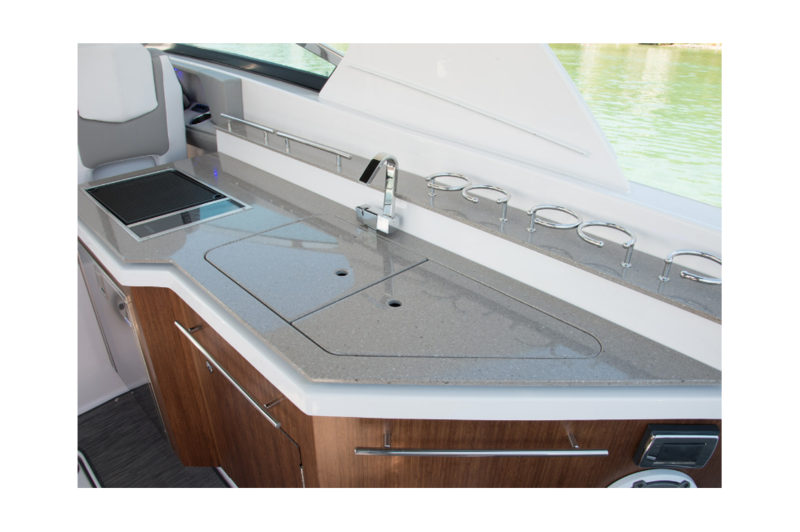 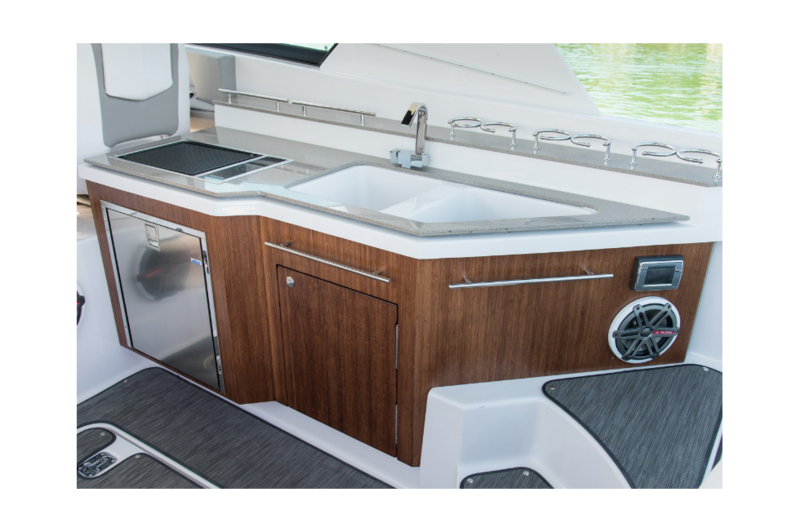 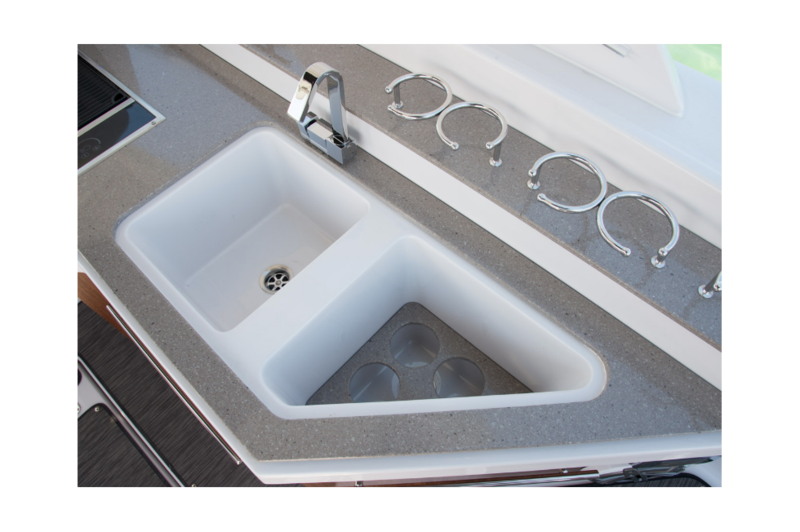 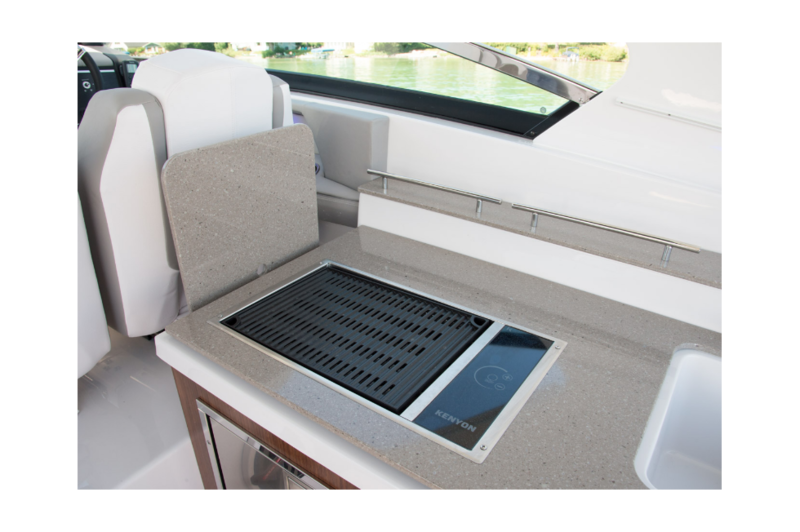 With the Horizon 350, you have a roomy, well-appointed boat that’s ideal for hosting friends and family, above or below deck.